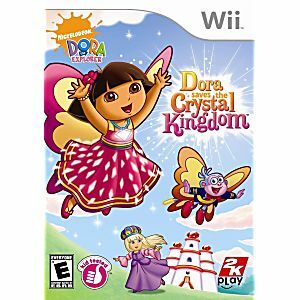 This is the Dora Saves the Crystal Kingdom Nintendo WII Game guaranteed to work like new and backed by the Lukie Games 90-day no questions asked returns policy! Great game!! 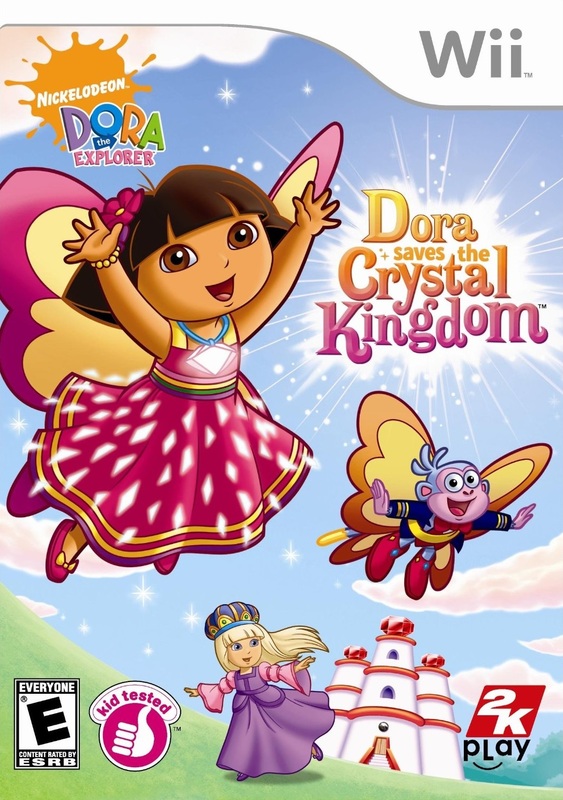 My daughter loves it and it's easy to play.